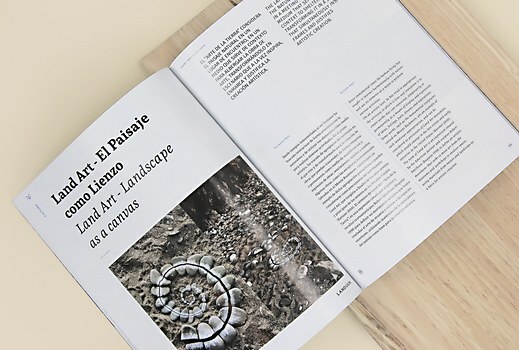 Bienal Comunicación creates a crisp identity for a Mexican landscape architecture magazine. 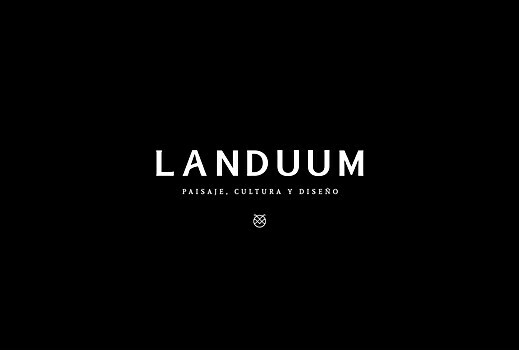 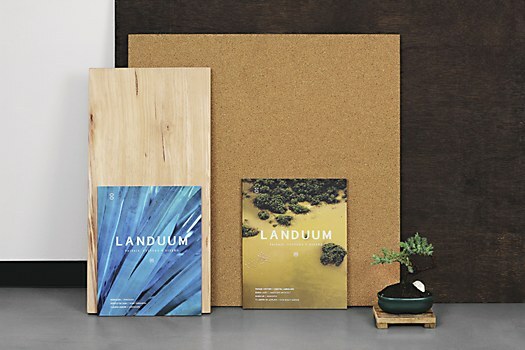 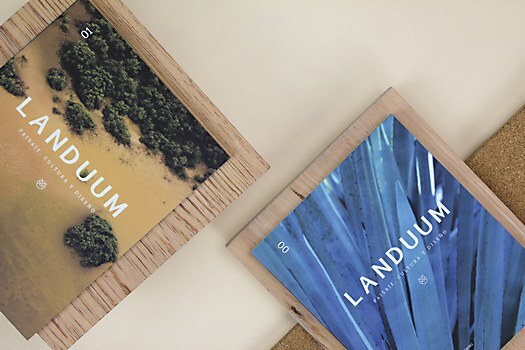 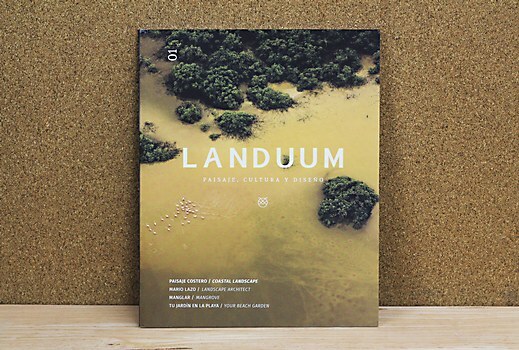 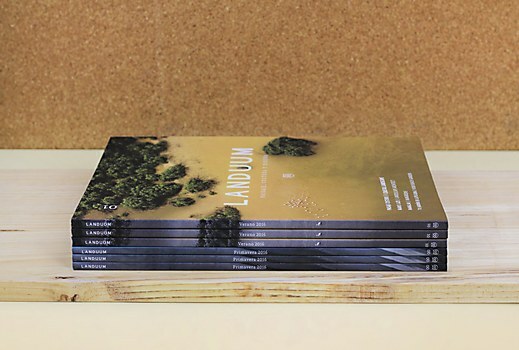 Landuum, the first Mexican magazine devoted to landscape architecture, is redefining landscaping by promoting awareness of its natural and cultural heritage, both in Mexico and around the world. 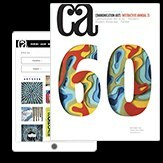 The magazine’s concept focuses on the historical English landscape architect Lancelot Brown, otherwise known as Capability Brown, the father of landscaping and the “great creator of places.” He inspires the magazine’s valuable content on space and interventions—both environmental and architectural—that promote the development of landscapes and the preservation of cultural heritage. 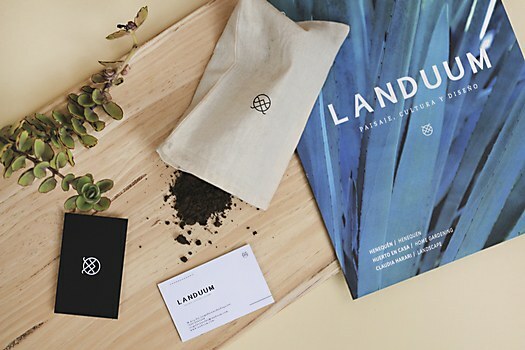 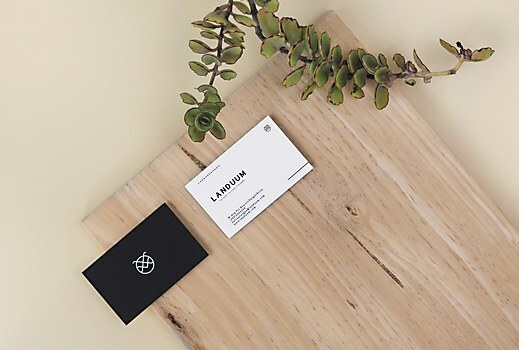 To bring Landuum’s roots to life, the Mérida, Mexico–based creative studio Bienal Comunicación developed a crisp identity that puts photographs of natural beauty at the forefront. 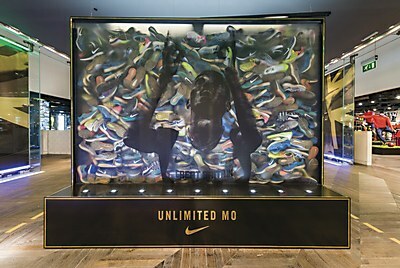 Wieden+Kennedy London creates a large in-store installation to honor British distance runner Mo Farah. 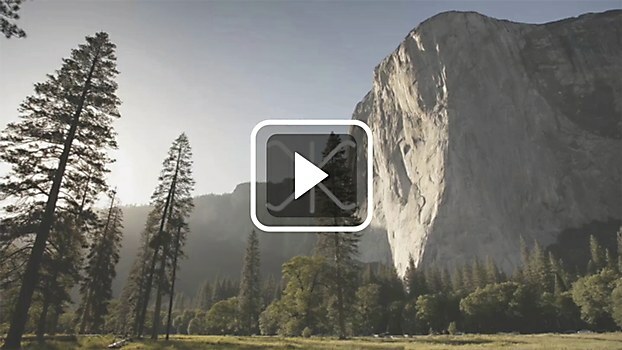 French ad agency BETC’s viral Instagram campaign shows how easy it is to overlook signs of addiction. 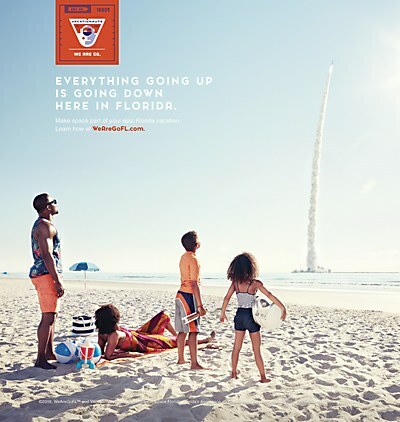 Paradise Advertising’s print ads recruit visitors to Florida’s fictional Vacationauts Program.